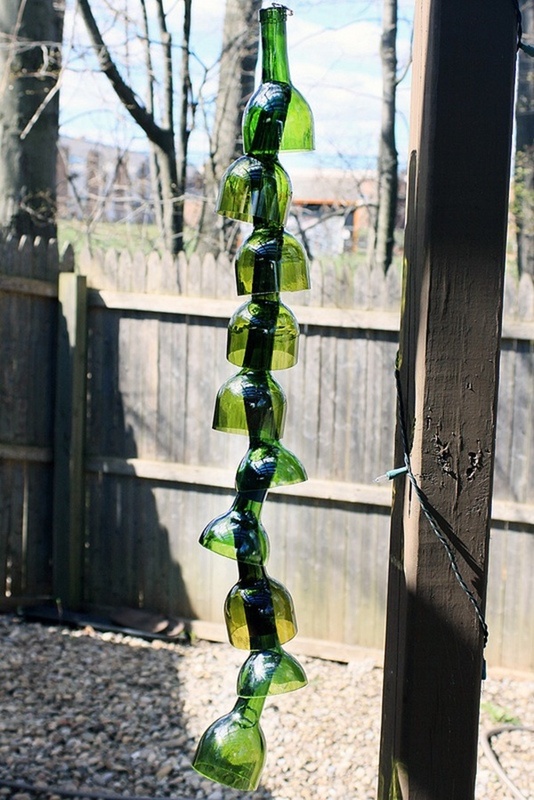 So, you have old wine bottles lying in your backyard. What to do with them? Well, we understand, the first thought that comes to your mind is of throwing them out. 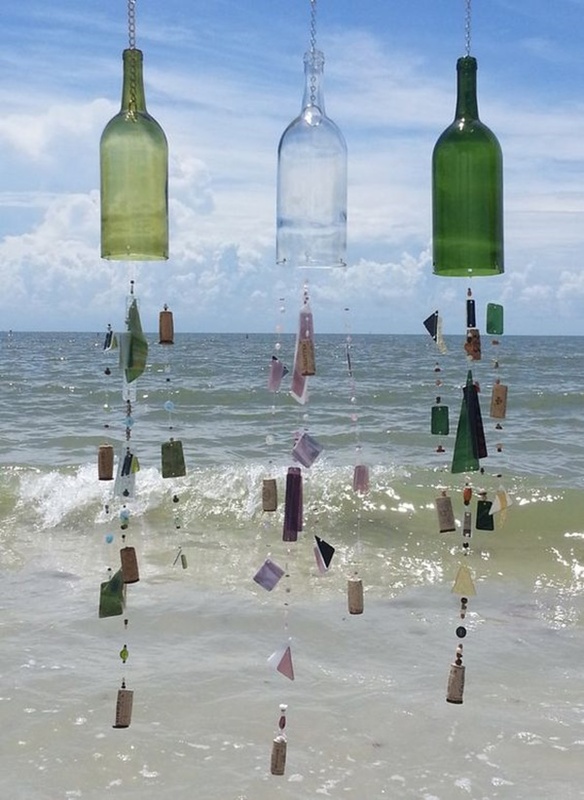 But we suggest that you scrap this thought altogether because there are amazing crafts that you can create with old wine bottles. 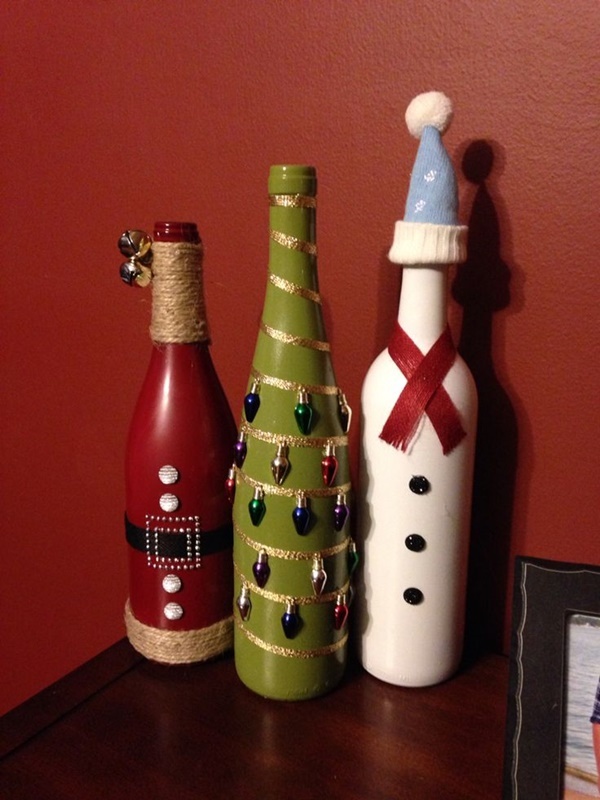 Here are some DIY Old Wine Bottle Crafts you should definitely try out. Are you sick and tired of using steel candle holders having absolutely no charm? 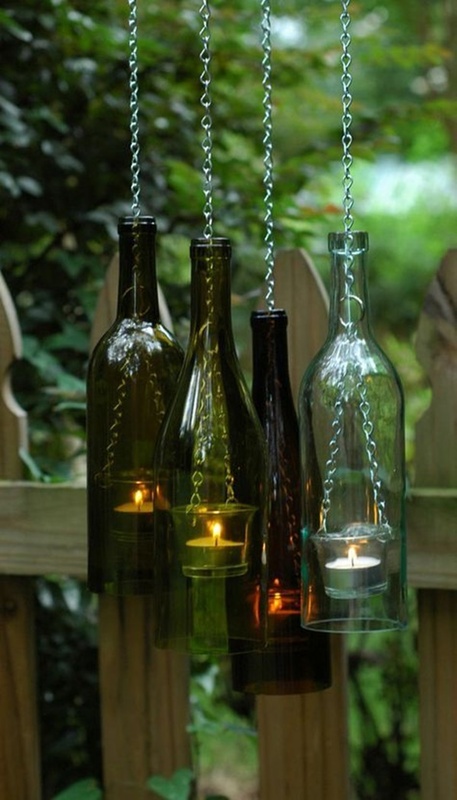 If yes, then it’s time you threw them away and brought in old wine bottle candle holders for substitution. 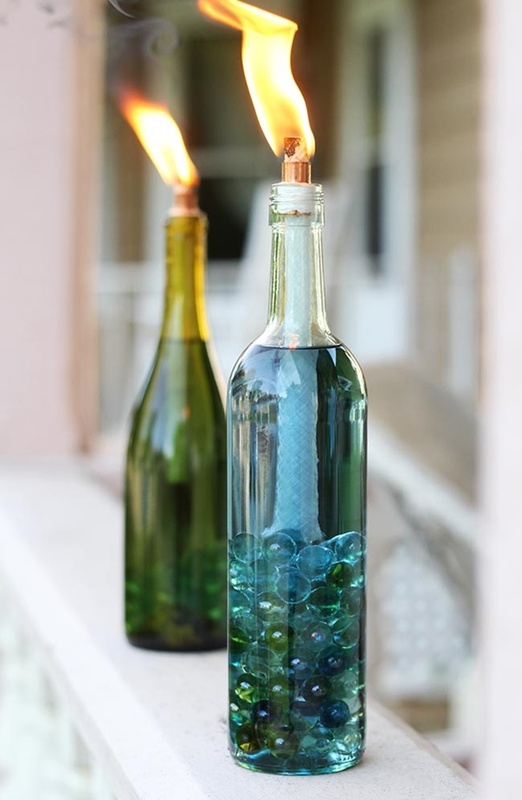 Slim candles can very well be thrusted into the mouth of wine bottles, which converts these bottles into candle holders. 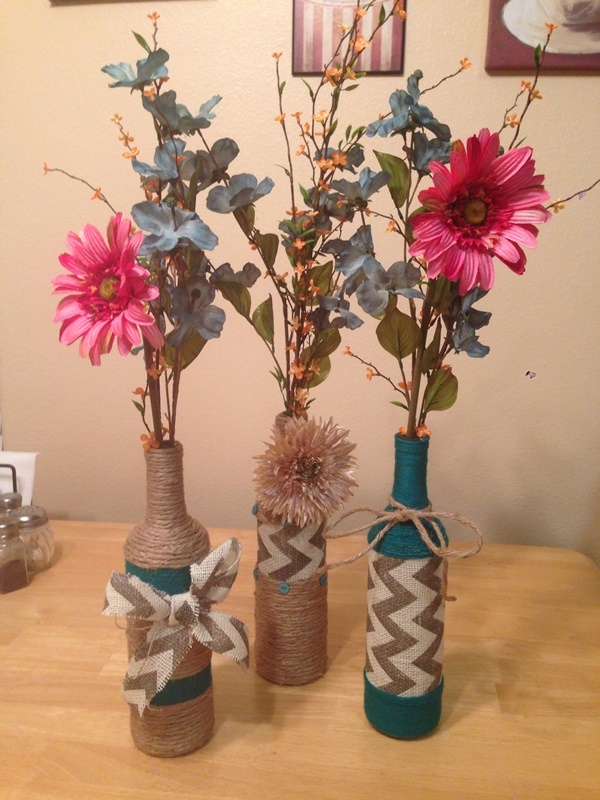 Coloured bottles are great for this craft. 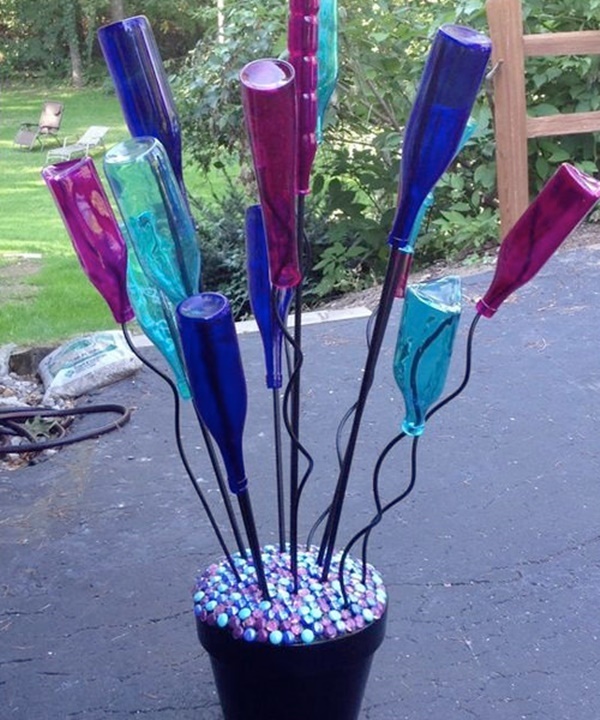 Your home decoration can never be complete without a few flower vases. But how many more ceramic vases are you going to add to your interiors? 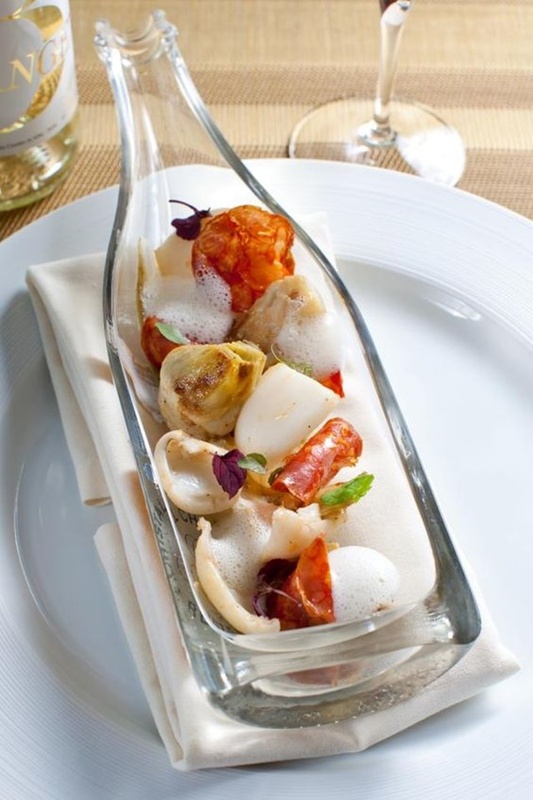 It’s time you tried something unique, something different. 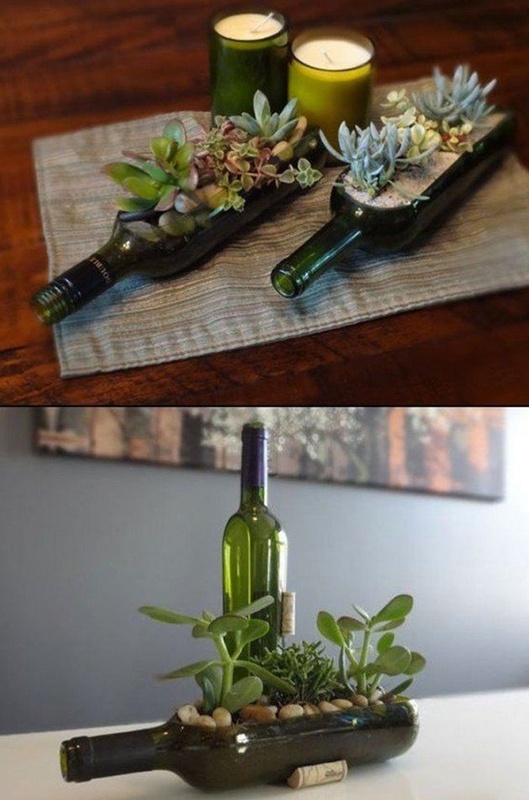 With old wine bottles, you can create amazing flower vases, by simply decorating them and then putting flowers and foliage into them. 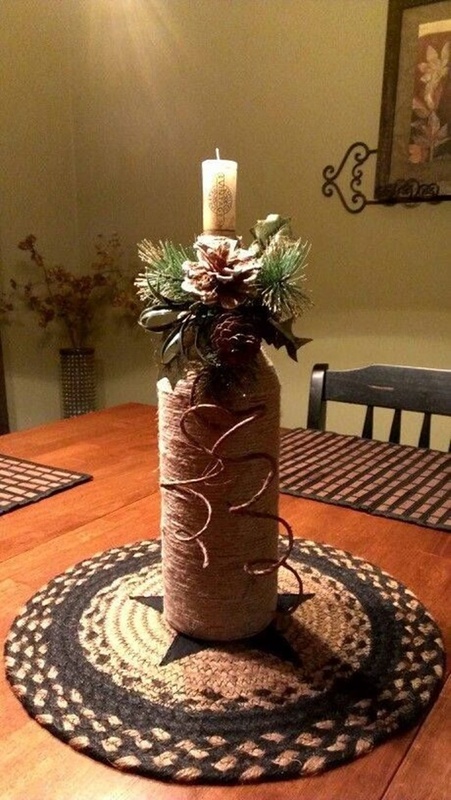 I guess, some other decoration ideas can also help. 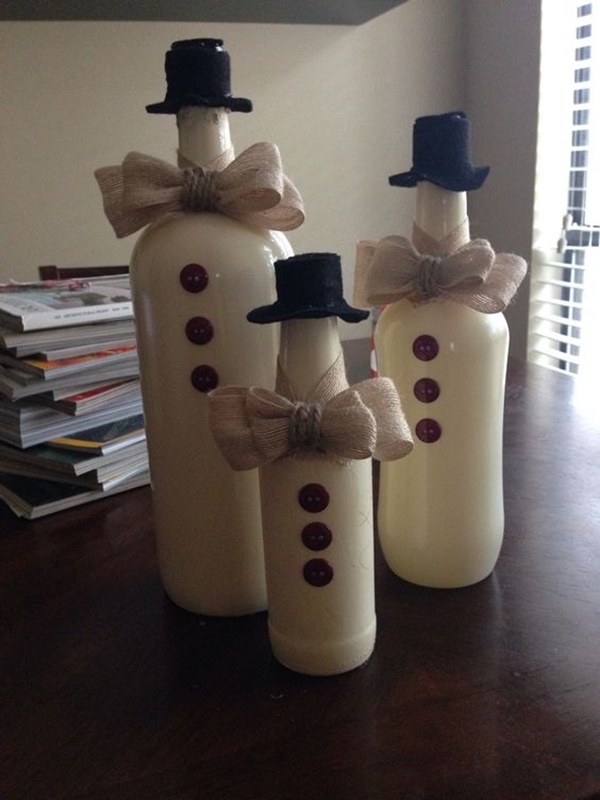 If you want to go for seasonal home decor then we have a specific collection for that. 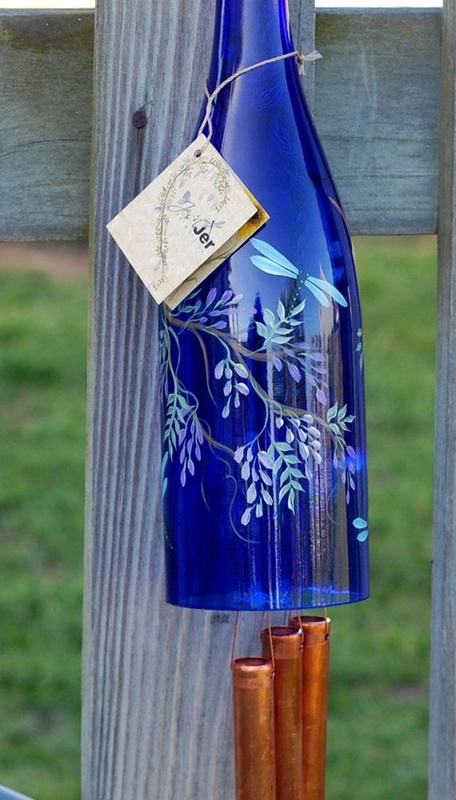 One of the best DIY Old Wine Bottle Crafts needs you to simply make use of your colors and brushes. 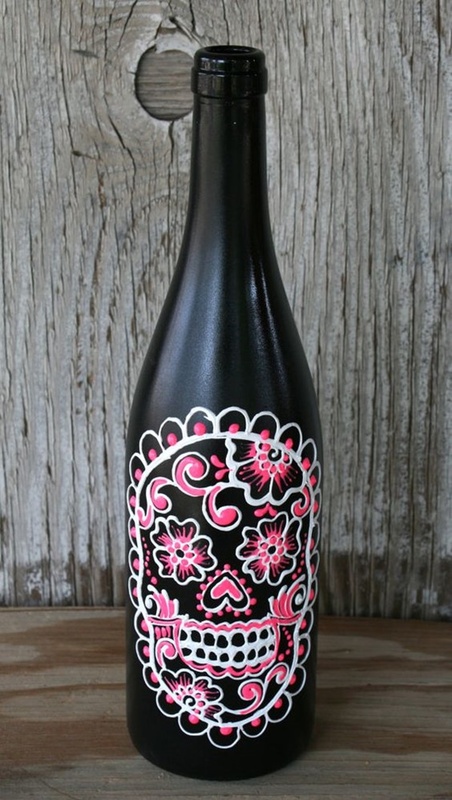 Yes, if you have old wine bottles at home, you can paint them using bright and vibrant colors, which makes them extremely aesthetically pleasing. 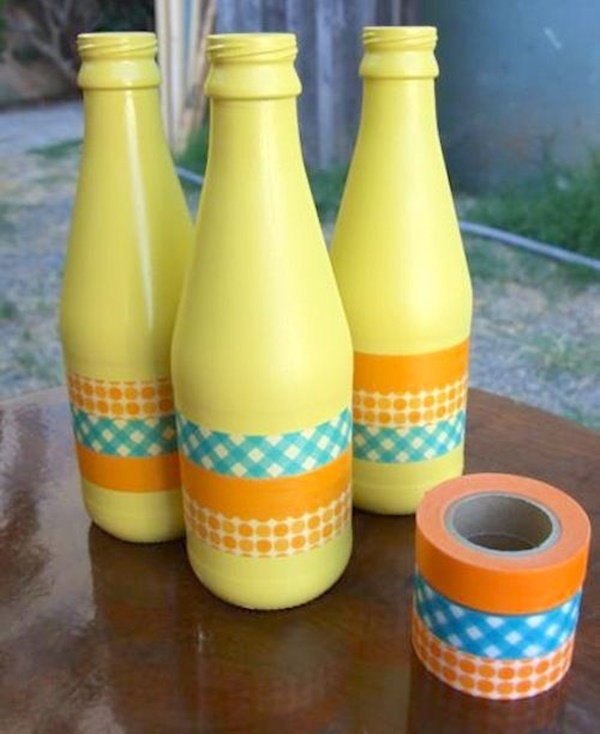 These painted bottles can be used to decorate an interior space. 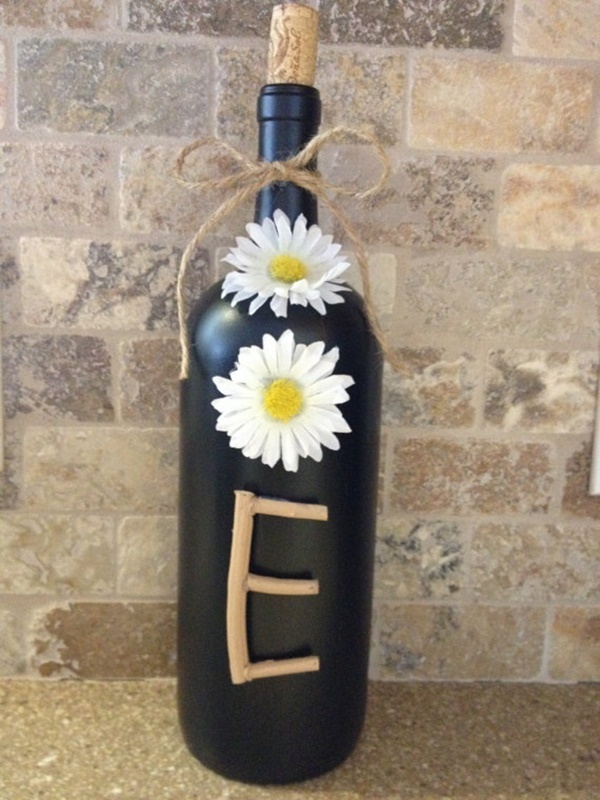 If you are looking for DIY Old Wine Bottle Crafts for some occasion like someone’s birthday, then you can make use of letters for this purpose. 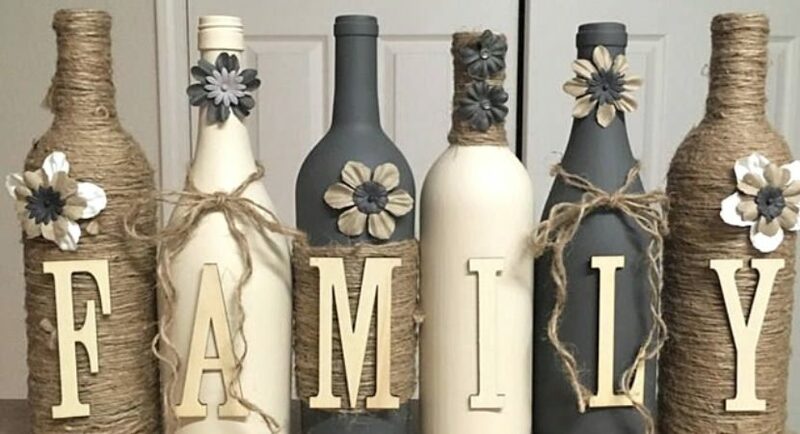 Just get some alphabet paper cut-outs or store-bought letters and then paste them into wine bottles. All you need to do now is arrange the letter-studded bottles in such a way that they create meanings, and express the theme of the occasion. 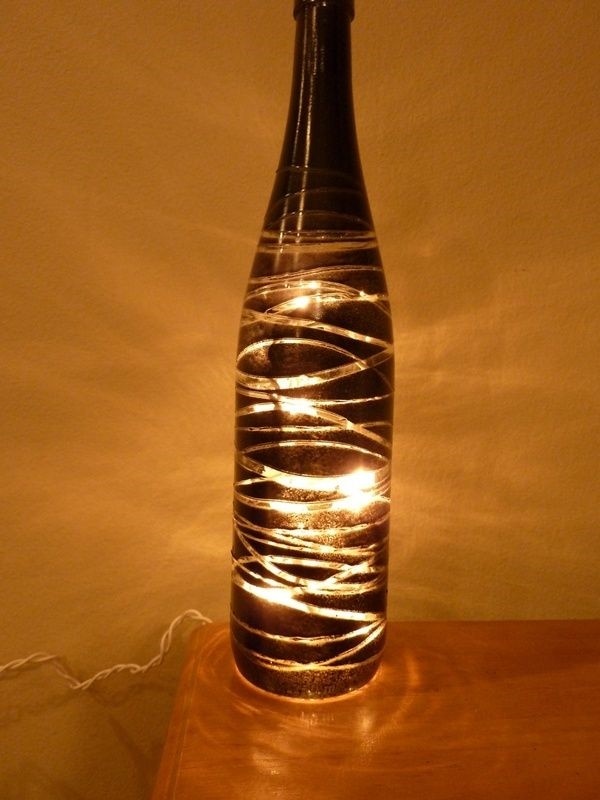 Wondering how can a wine bottle turn into a table lamp? Well, we understand your confusion, but this craft is for real. 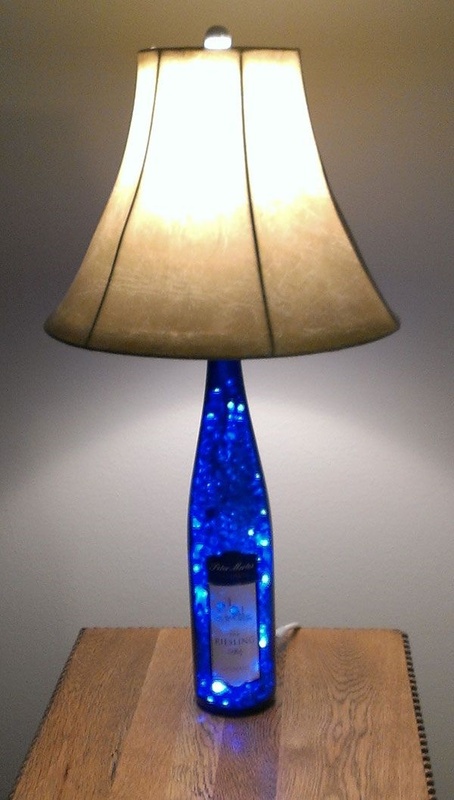 You can actually use an old wine bottle to create a table lamp. 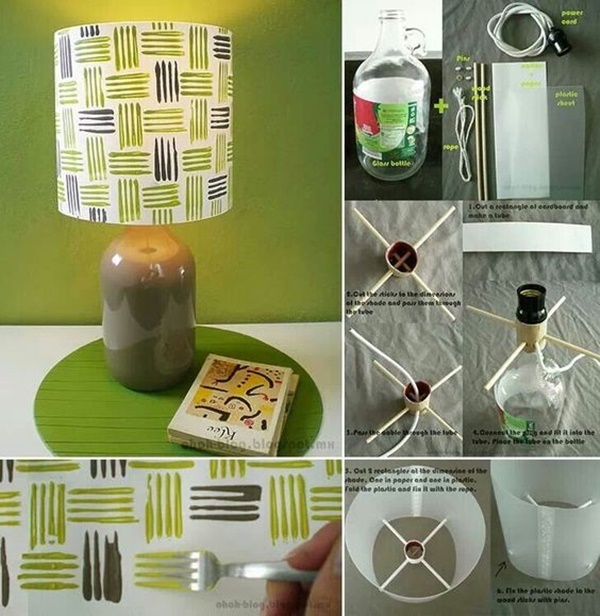 All you need is an old but revamped lampshade, a wine bottle, some wires and a bulb. Get the things connected, and your beautiful table lamp is ready. 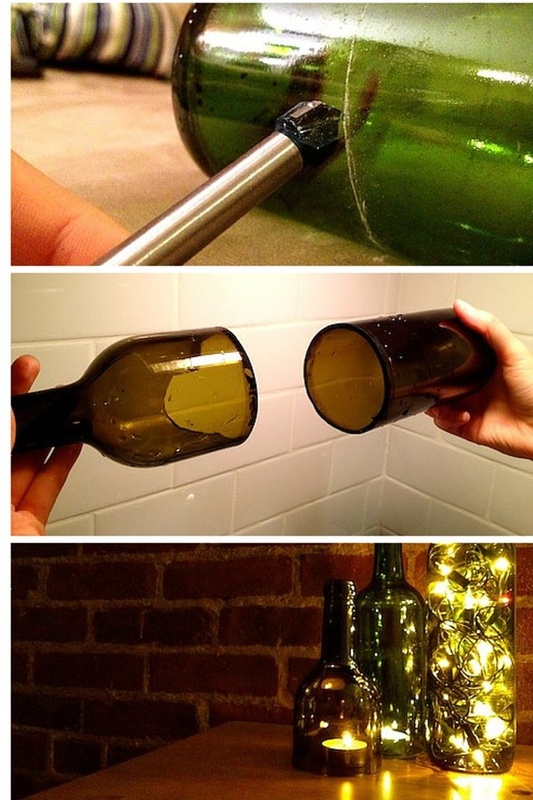 Glowing wine bottles are also amazing to look at. 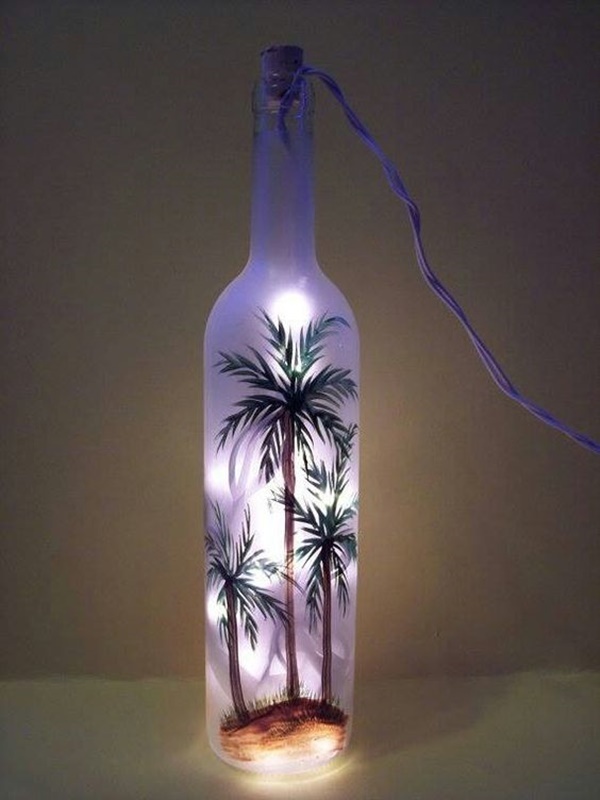 If you have string lights lying at home unused, then you can put them inside a wine bottle and then connect the strings to a power supply. This glowing craft is going to look amazing during the night time. 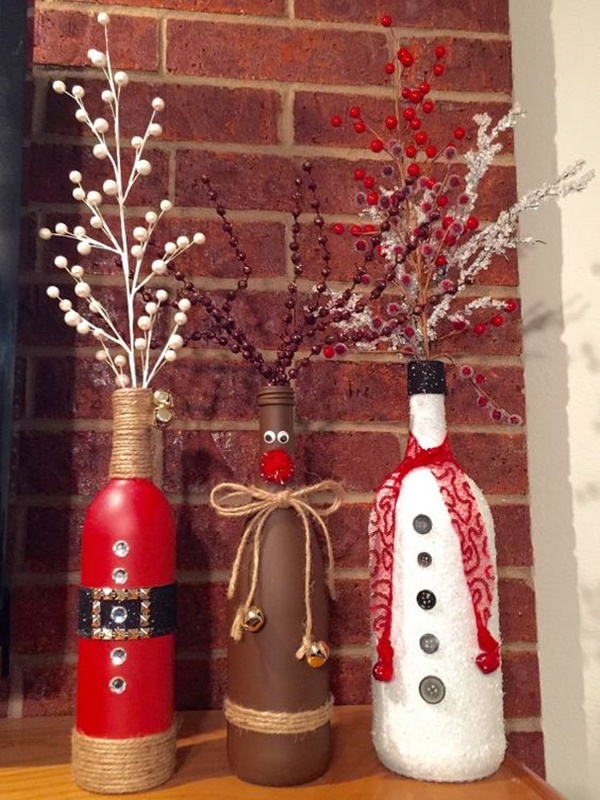 If you don’t want to do much hard work or you are not much of a craft person, then you can create a wonderful old wine bottle craft by simply fillip one up with marbles or other tiny colorful balls made of polystyrene or something similar. The finished item is worth that little effort. 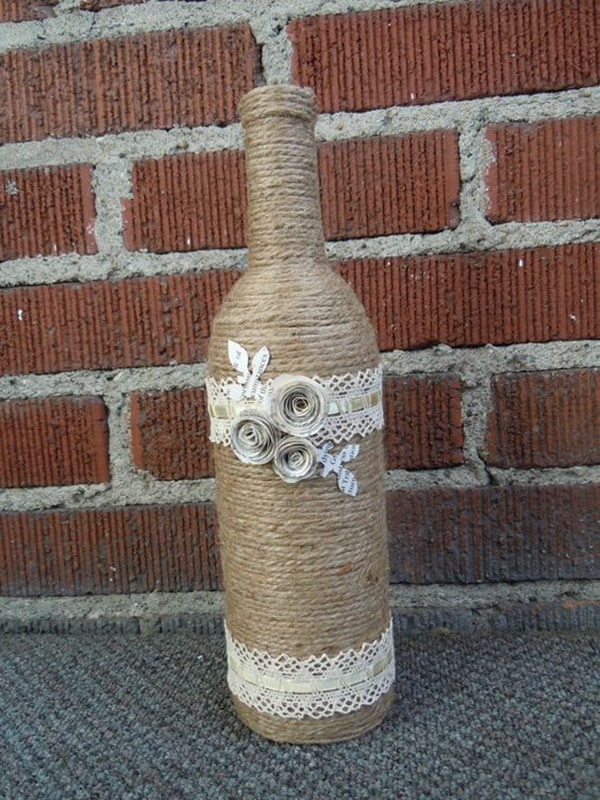 If you want to give an old wine bottle that special quaint appeal, then just wrap a jute cord around its entire body. 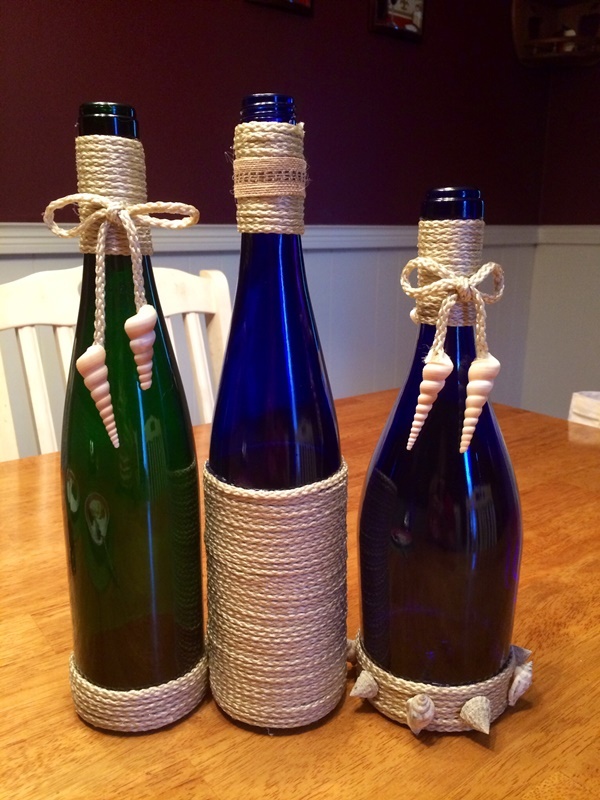 You can place the jute clad bottle on a rack for decoration or can add other embellishments to the twine wrapped bottle to make it look better. 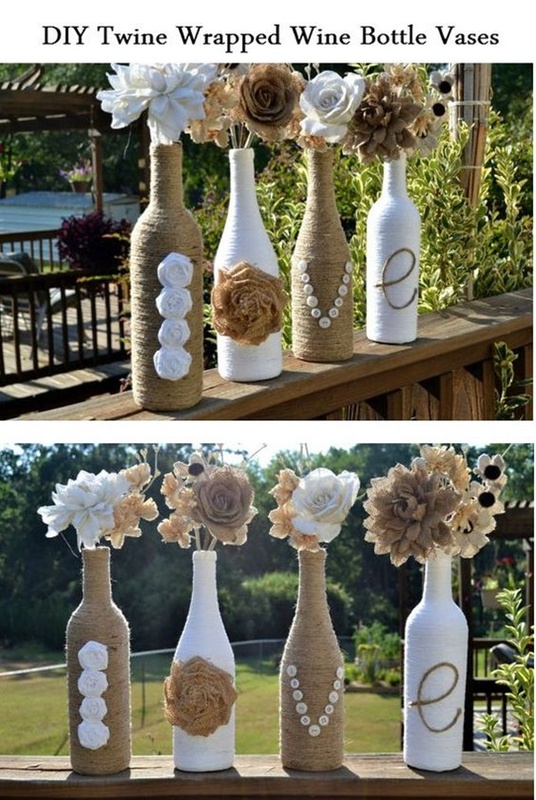 These DIY Old Wine Bottle Crafts are so amazing that you will love to put them on display for your guests. And it’s likely that they will compliment you for your creations. So, what makes you wait? Switch your craft mood on and get rolling.